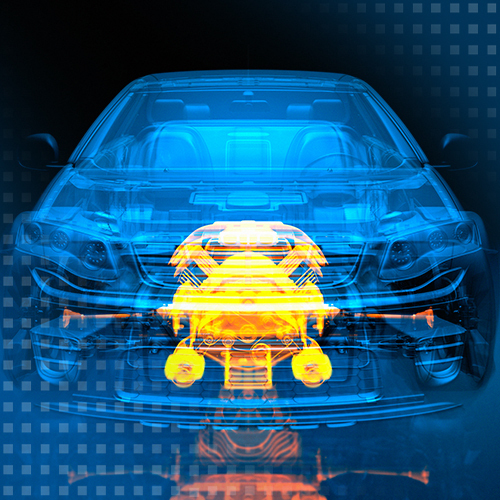 For many years, Micro-Epsilon has been a partner to the automotive industry and its suppliers. Whether in the test bench, in production monitoring or in plant construction - Micro-Epsilon sensors ensure precise and reliable measurements in numerous applications. 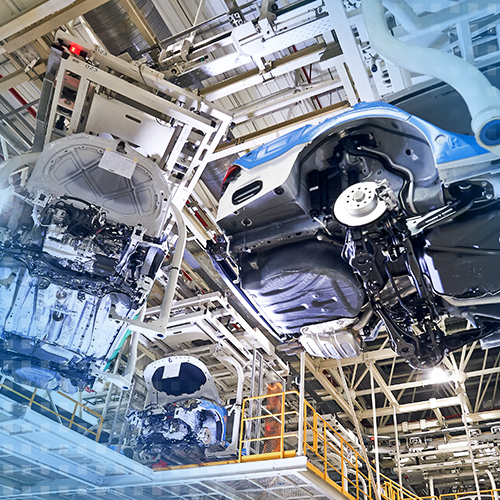 Globally organised, Micro-Epsilon provides efficient collaboration with the global automotive industry. As well as the visual requirements, instrumentation panels also have to fulfill functional and security requirements. Often the passenger airbag has a predetermined breaking line which is generated using a laser. 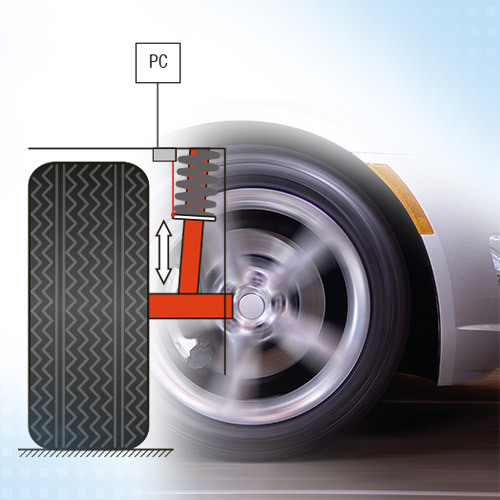 This »weak point« ensures the safe opening of the airbag at the predetermined breaking line. Sink marks may appear, which can be recognised under certain light conditions. In order to recognise these defects, surfaceCONTROL inspection systems are used which enable fast and objective evaluations to be made of the characteristics of any shape deviations, both on grained and smooth surfaces. In aluminium die casting, liquid aluminium is poured into molds under high pressure and at high speeds. The high pressure acts on the closed mold and pushes it apart, which is why splinters and burrs might occur during casting. 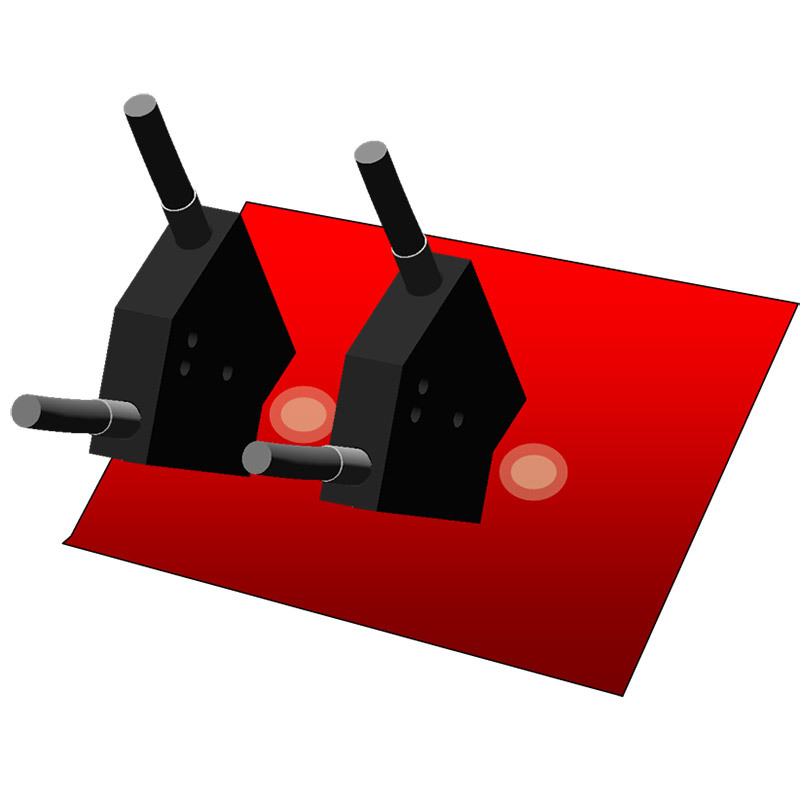 In order to measure the pressure-induced movement of the molds, eddy current sensors detect the change in distance. 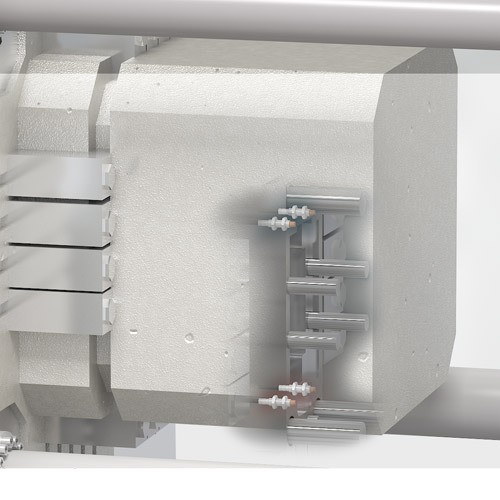 These robust sensors provide reliable measurement results despite high temperatures, ambient pressure and a dirty measuring gap. With the capaNCDT DTV, Micro-Epsilon has developed a product range that is specifically used for non-contact detection of the Disc Thickness Variation. 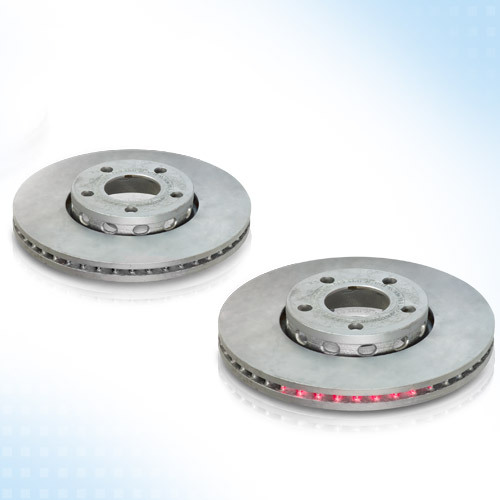 Thickness measurements of brake discs can be carried out in test benches, in road tests or in car repair shops using non-contact, capacitive displacement sensors, which detect the thickness of the brake disc from both sides. 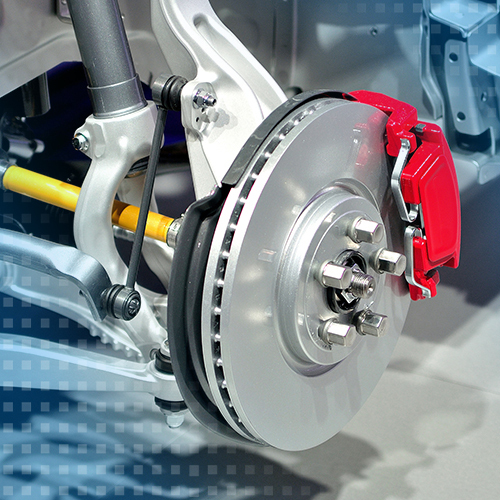 The temperature behaviour of brakes plays a major role in vehicle development. In particular, the duration of heating and cooling of the brake discs provides information about the efficiency of the brake system. 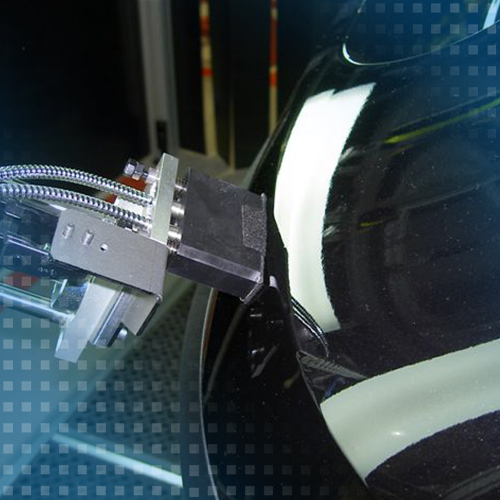 In test bench and road tests, non-contact temperature sensors from Micro-Epsilon measure the temperature development during braking. The compact design and the short response time of the pyrometers enable universal use in test bench and road test applications. 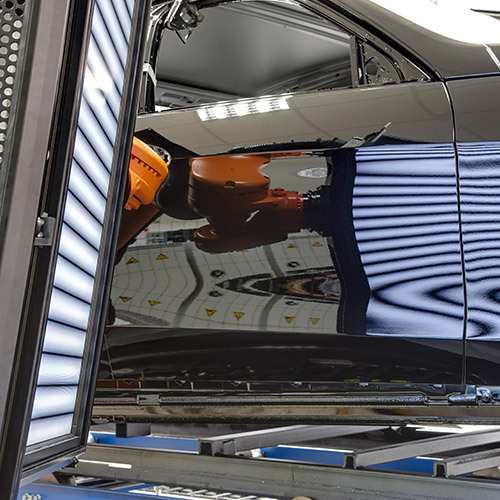 In modern production lines, scanCONTROL laser scanners are used to reliably inspect the gap sizes of the car body quickly and consistently. 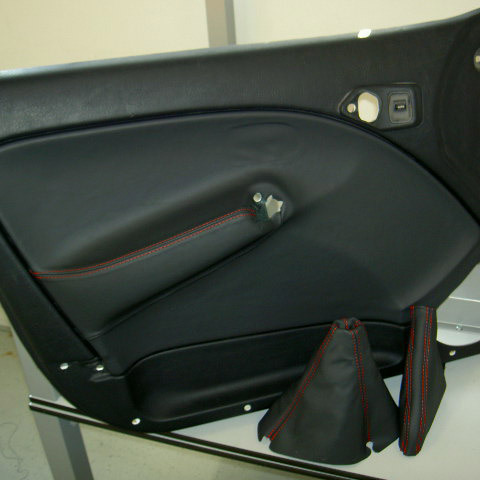 Thanks to surface compensation, measurements are possible on a wide variety of body paintworks. 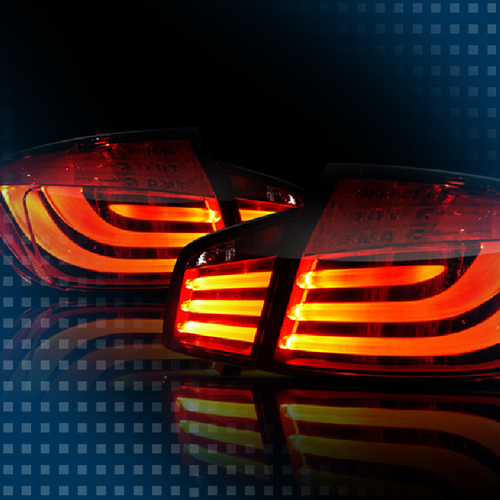 Colour and intensity of vehicle lights must be reliably inspected prior to assembly and delivery. Homogenous distribution of light should also be ensured with fluctuating LED batches. The colorCONTROL MFA is a special LED test system designed to test inaccessible and widely spaced test specimens. 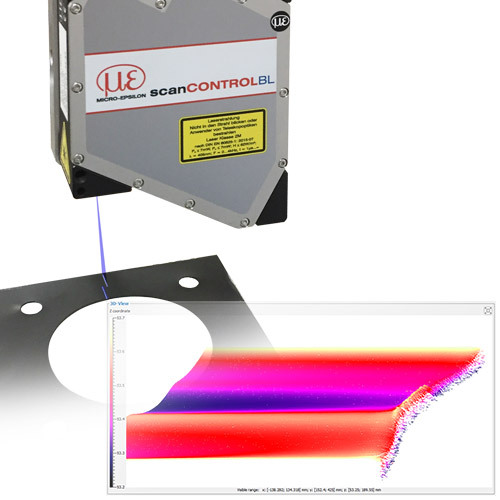 Optical fibres enable simultaneous measurement of up to 20 measuring points. 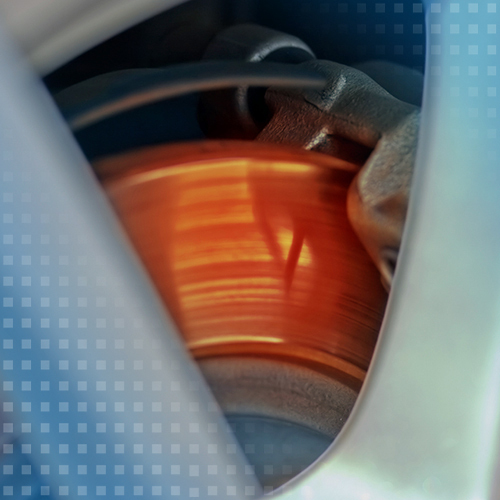 When processing car brake discs, the correct brake disc must be chosen before each stage of production in order to assign them to the manufacturer's different models. 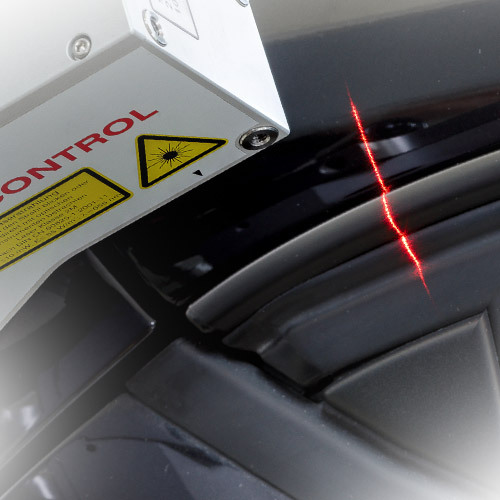 Laser scanners are used to recognise and classify the brake discs. The challenge of brake disc distinction is that the test objects are the same with regard to form, height and diameter. The gapCONTROL laser scanners are used for 100 % recognition and subsequent sorting. 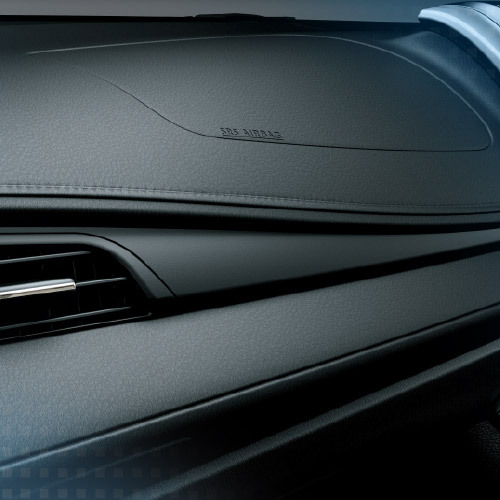 The only distinctive feature is a gap between two ventilation blades that signifies the respective models of the manufacturer. The MultiAir cylinder procedure patented by FIAT / Schaeffler controls individual valves independently of the camshaft. An electro-hydraulic control system provides fully variable valve control. Therefore, the stroke and the opening/closing times of the inlet valve are freely controllable. 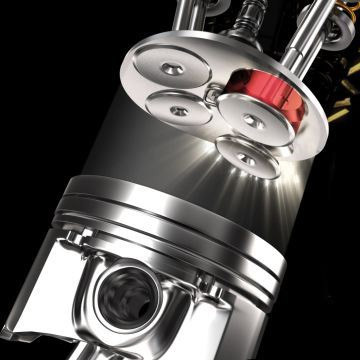 This reduces fuel consumption and CO2 emissions with a simultaneous increase in engine performance and torque. During the end-of-line inspection of the MultiAir components, a test bench simulates the conditions inside the engine. 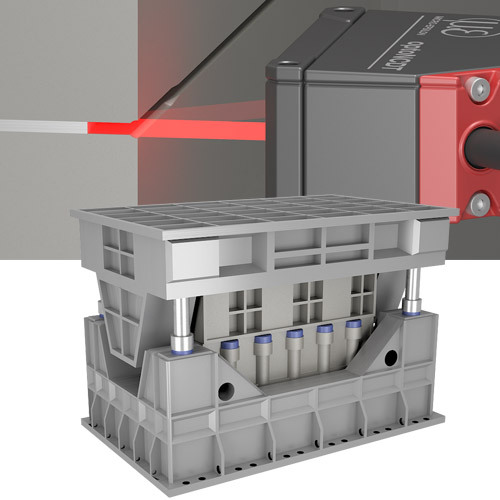 Eddy current sensors from Micro-Epsilon measure the exact valve lift.